Come along with Grover and Elmo in this fun, interactive refresh of the classic storybook! 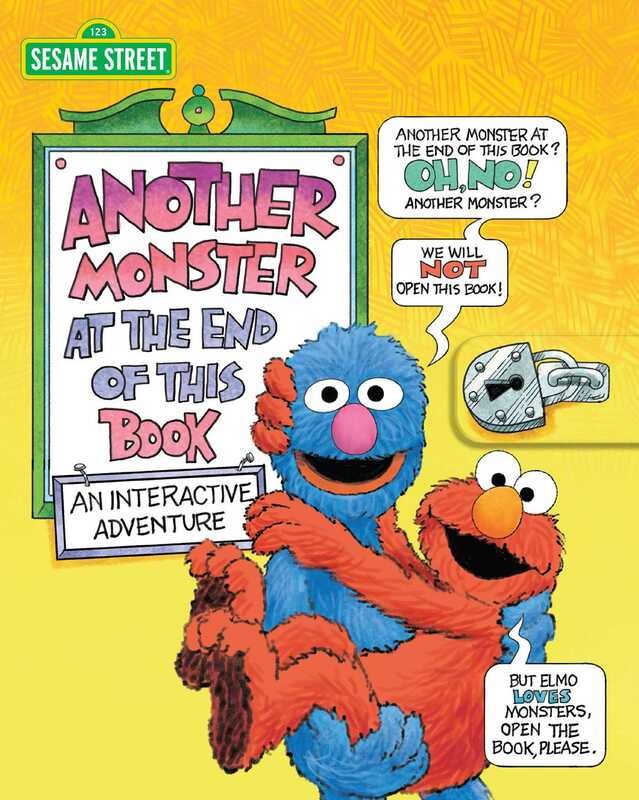 In this interactive version of the classic Sesame Street story, Grover tries everything to keep Elmo from turning another page and reaching the monster at the end of the book. With lift-the-flaps, sliders, and pop-up elements that kids will delight in, Another Monster is sure to be a new story time favorite! © 2018 Sesame Workshop®, Sesame Street®, and associated characters, trademarks, and design elements are owned and licensed by Sesame Workshop. All rights reserved.